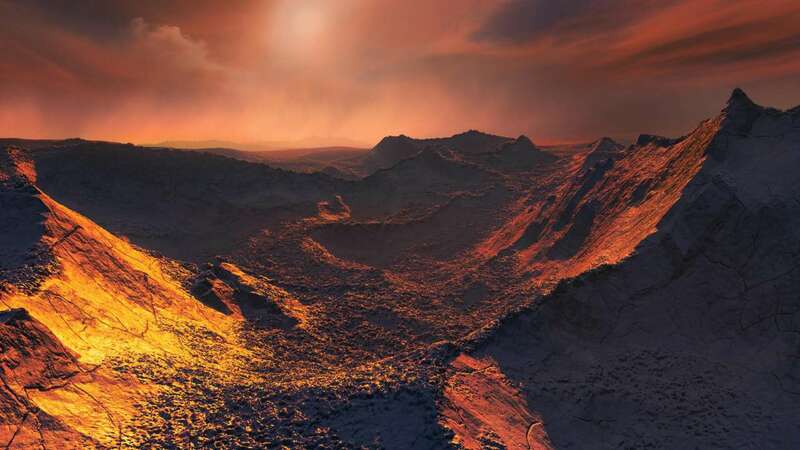 The potentially rocky planet, known as Barnard's star b, is a 'super-Earth' and orbits around its host star once every 233 days, said researchers from Queen Mary University of London in the UK. The findings, published in the journal Nature, show the planet lies at a distant region from the star known as the 'snow line'. This is well beyond the habitable zone in which liquid water, and possibly life, could exist, researchers said. The planet's surface temperature is estimated to be around minus 170 degrees Celsius, meaning it is likely to be a frozen world which is uninviting to Earth-like life, they said. "Barnard's star is an infamous object among astronomers and exoplanet scientists, as it was one of the first stars where planets were initially claimed but later proven to be incorrect. Hopefully we got it right this time," said Guillem Anglada Escude from Queen Mary's School of Physics and Astronomy. At nearly six light-years away Barnard's star is the next closest star to the Sun after the Alpha Centauri triple system. Barnard's star b is the second closest known exoplanet to our Sun. The closest lies just over four light-years from Earth. That exoplanet, called Proxima b, orbits around the red dwarf star Proxima Centauri. The researchers used the radial velocity method during the observations that led to the discovery of Barnard's star b. This technique detects wobbles in a star which are likely to be caused by the gravitational pull of an orbiting planet. These wobbles affect the light coming from the star. As the star moves towards the Earth its spectrum appears slightly shifted towards the blue and, as it moves away, it is shifted towards the red.